streamline booth maintenance—without using water. Protect your body shop, eliminate downtime and streamline booth maintenance—without using water. 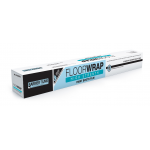 Aggressive adhesive ideal for untreated concrete covering. 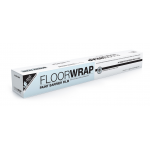 Ideal for epoxied, tiled and floors with smooth surfaces. Protect your body shop, eliminate downtime and streamline booth maintenance—without using water. Enough film & tape to completely wrap a 27’ booth one time. 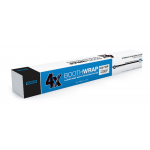 Booth Wrap® 4X Original Protection Kit is for non baking booths—is a transparent protection film that has four layers. 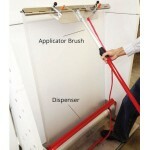 It easily keeps your Booth clean without water. Booth Wrap® 4X HighTemp Protection Kit is used for baking booths up to 250°F metal temperature to High temperature. 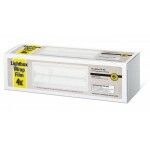 4X Lightbox Wrap Film is 4-layered film for paint booth lighting protection. BoothWrap® Single Layer is a protection film layer that easily keeps your Booth clean without water. Copyright © 2019 Haldon Co. is a division of Barrier Films. All Rights Reserved.